The Buffalo Bills have not had a playoff appearance since 1999 and after two mediocre years under Doug Marrone, the team has decided to shake things up. 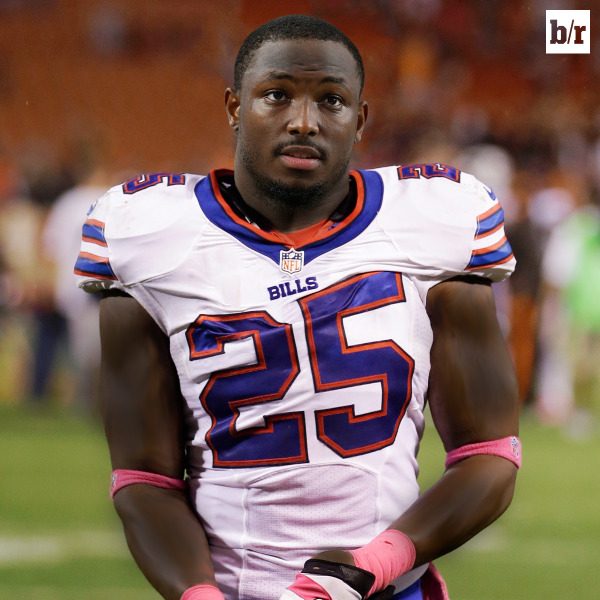 In the 2014 offseason, Buffalo brought about a new superstar RB in LeSean McCoy and a new big named head coach in Rex Ryan. The organization feels great about it's defense, and has invested heavily in offensive pieces like Matt Cassel, Tyrod Taylor, Percy Harvin, Charles Clay and Richie Incognito. With the QB situation still in question, we still don't see Buffalo getting over the hump and into the playoffs. The Bills offense was below average in 2014. They were 18th in the league in total points scored and 26th in yards per game. The question is QB... Who will be the guy and can they commit to a run first offense? We are expecting Cassel to win the job, but either way, the Bills offense (outside of McCoy) will not be very fantasy football friendly. Buffalo has put together an interesting defense led by a Mario Williams and Kyle Williams. The Bills were 4th in yards allowed and in points allowed last year. The Bills have proven they can make plays on defense, which makes their IDPs valuable. The addition of Rex Ryan will only make them better.